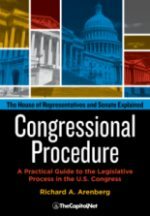 In preparing to work with members of Congress, it is important to understand the differences between the House and the Senate. The more you understand about each chamber of Congress, the better prepared you will be to gain support for your issue. At 435 members, the House is the larger chamber. The Senate has 100 members with two senators from each state. Representatives serve shorter terms, two years, while Senators serve longer terms of six years. There are four calendars for the House: Union, House, Private and Discharge. The Senate has two calendars: Legislative and Executive. In terms of procedure, the House has less procedural flexibility and more rule restraints than the Senate. In the House, power is more concentrated in the leadership and less evenly distributed among members. Leadership in the House is much stronger than in the Senate, where power is usually more evenly distributed. Debate within the House is always restricted, while debate within the Senate is rarely restricted. Debate ending motions within the House occur by majority vote of 218 members. In the Senate, cloture is invoked by a vote of 60 Senators. In the House, constituency is much narrower than in the Senate. 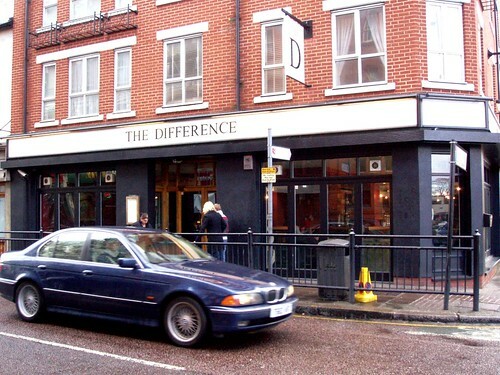 In the House, the constituency is limited to each House District. In the Senate, the constituency is larger and involves an entire state. In communicating with members of Congress, keep in mind that representatives are less reliant on staff. On the other hand, Senators are often more reliant on staff. Finally, the House adjourns at the end of the day while the Senate recesses at the end of most days. 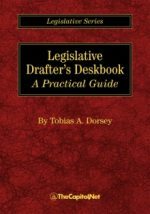 To learn more about the differences between the House and the Senate, see CongressByTheNumbers.com and Congressional Dynamics and the Legislative Process. 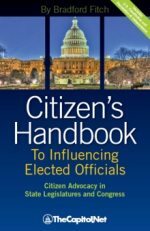 Reference: Lobbying and Advocacy, by Deanna Gelak, Section 4.9 Differences between the House and the Senate at a Glance, and the Congressional Deskbook, §§ 8.150-8.151. Are your research skills up-to-date and adding value?